In this heart-stopping, psychological thriller, two city detectives hunt for a serial killer who is using the victims as puppets in a psychotic story that he is trying to tell. With time being crucial, they know they must unravel the plot and apprehend the killer before he finishes the last Act. 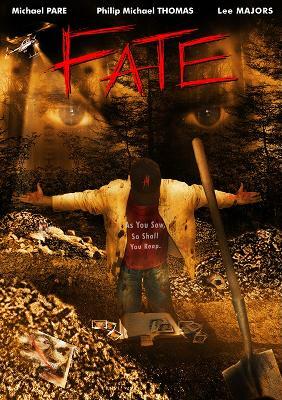 FATE is a first-rate, heart-stopping, psychological thriller.